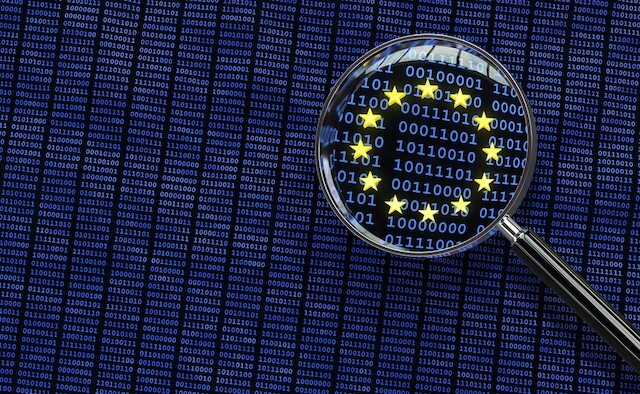 On 25 May 2018 General Data Protection Regulation (GDPR) laws were passed by the European Union, significantly changing the ways in which businesses and public sector organisations must handle data. The new laws mean that all consumer information held before this date must be deleted, meaning that people must ‘opt-in’ to keep receiving communications from organisations. For Parkinson’s Life, this means that if you want to keep receiving our weekly e-mail newsletter you must let us know – regardless of whether you have signed up in the past or not. Legally, we must delete your data and cannot communicate with you if you have not signed up. To sign up, please click ‘subscribe’ in the top right hand corner of our website and fill out the form. We are very proud of the work we do here at Parkinson’s Life, and are looking forward to communicating with as many of you as possible in the future.